"You have brains in your head, you have feet in your shoes, you can steer yourself in any direction you choose." Recently the Local Control Accountability Plan (LCAP) Advisory Committee met to discuss the LCAP (the District's strategic plan), the associated budget, and the implementation of the plan. The LCAP Advisory Committee is comprised of community members, parents, administrators, teachers, and other certificated and classified employees. The LCAP is the plan that guides the work of the District and specifically sets goals and priorities for the work of all teams. In addition, the LCAP articulates goals and priorities for the District budget as there is complete transparency in how all funds are allocated and planned to be spent. 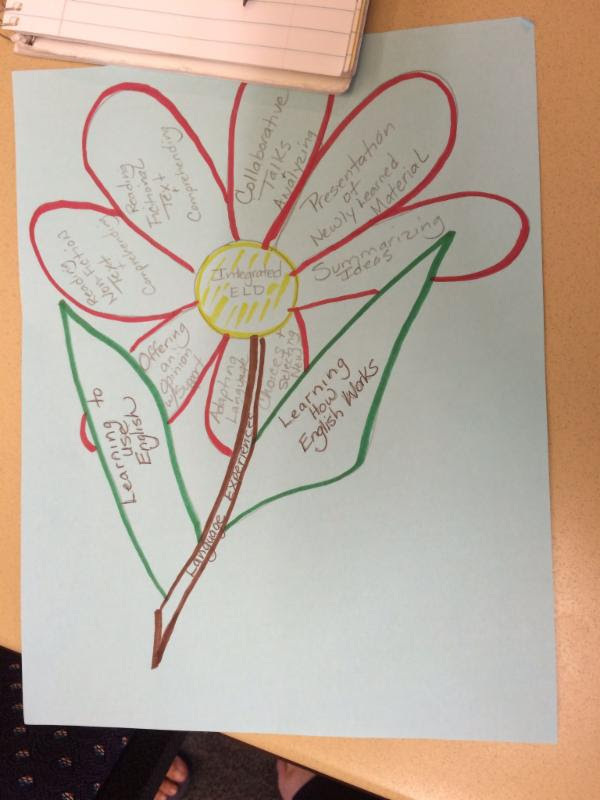 At the most recent meeting, a summary of progress for all four District goals was shared. This article focuses on Goals 1 and 2. There is so much to celebrate! In future articles, we will highlight accomplishments for Goal 3 - Parent and Community Engagement to Support Student Achievement and Goal 4 - Basic Services to Support Student Achievement. In 2014-2015, site budgets, in particular "one-time" use or carryover funds, provided teachers with weekly collaborative planning time to plan great lessons for students. It became clear that more than half of our school sites would lose planning time completely as carryover funds became depleted. 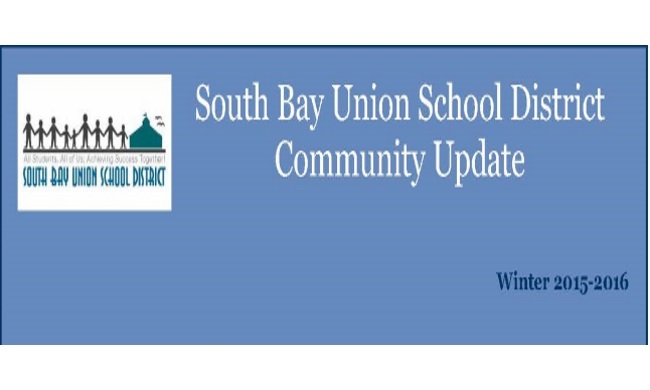 During the summer, teachers at South Bay Union School District attended professional learning around the English Language Arts/English Language Development Framework. The Framework was adopted in July of 2014 to support the implementation of the Common Core State Standards for English Language Arts and Literacy and the California English Language Development Standards. Because we have gone through change in our new standards and students are engaging in collaborative conversations, reading challenging texts and writing for different purposes, the ELA/ELD provides guidance in supporting all students. California is the only state in the Union that has adopted a framework that integrates ELA/Literacy and ELD standards. In doing so, it has helped California educators to support students in learning to read, write, and articulate with confidence at a competent level. The students will be college and career ready when they graduate from high school. The ELA/ELD Framework is like a "roadmap" for curriculum and instruction, assessment, and professional learning and leadership. It offers direction to teachers and instructional specialists on meeting students' diverse instructional needs, and it provides concrete ideas for how educators can work collaboratively to create learning environments where all students thrive. Teachers in South Bay have been using the ELA/ELD Framework during their Professional Learning Communities by planning lessons that meet the needs of all students. For the second year in a row, the Imperial Beach Charter School PTA has chosen to say goodbye to the traditional "cookie dough" fundraiser and hello to alternatives that encourage family involvement and healthier lifestyles. Product sales in previous years had been solid, but the PTA Board took this "leap of faith" last year to make changes because they realized the health and well-being of their school community was more valuable than any amount of money. 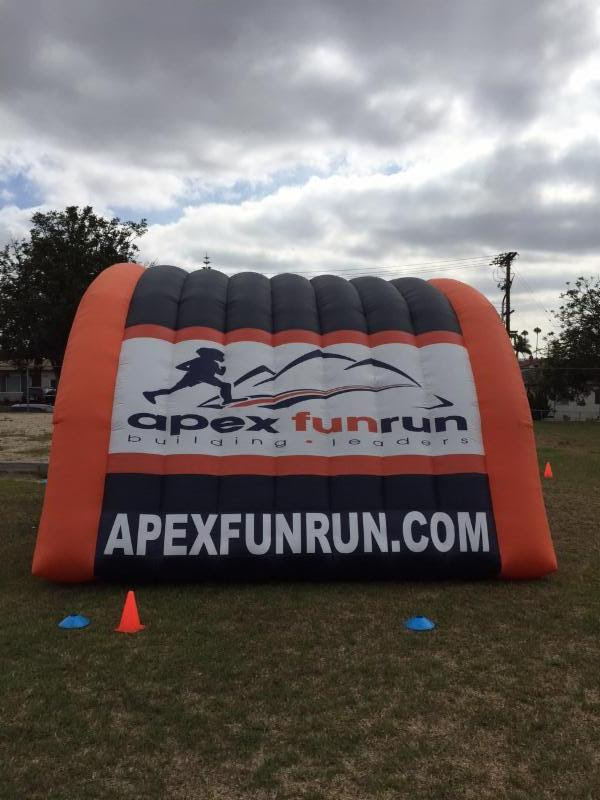 To jumpstart the new 2015-2016 school year, students participated in an amped-up version of a jog-a-thon called the APEX Fun Run. It was an extremely fun and simple way to raise money while building strong leaders through meaningful character education and exercise. It was exciting to see twice as many parents join in on the fun and volunteer the day of the event! 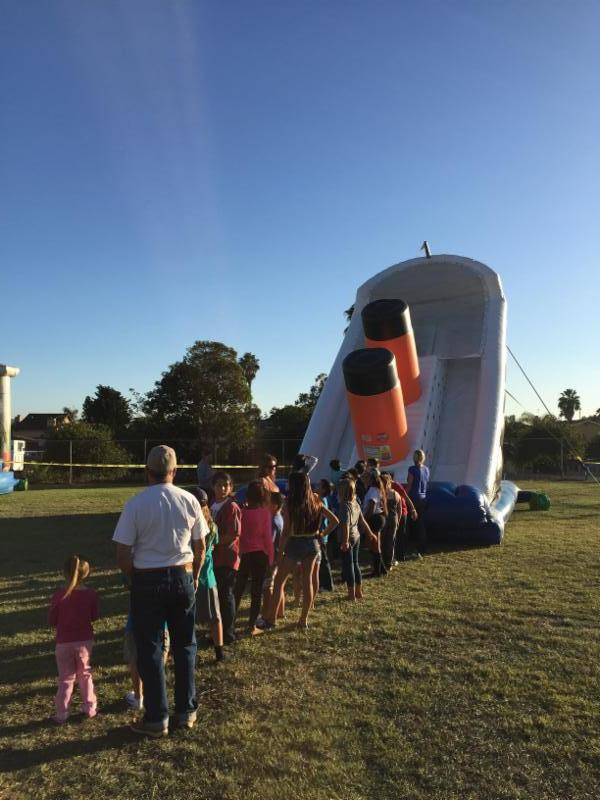 For the next healthy fundraiser, just a few weeks ago, Inflatable World was invited to the campus on a Friday afternoon. Students and their families happily jumped for several hours, not only getting some wonderful cardiovascular exercise, but also raising money for their school in the process. The smiles plastered across the hundreds of students and their siblings' faces were proof positive that the once difficult decision was the right one. For the second year, it is clear that the families of IBCS support and enjoy healthy activities as much, if not more, than those involving cheesecake and chocolate chips. The IBCS PTA is excited about the future of their fundraising efforts and proud of the healthy changes occurring for all members of their school's community. On October 28, Oneonta School was awarded a Barona Education Grant from the Barona Band of Mission Indians at an event at the school. The $5,000 grant will be used to purchase books for classroom libraries. 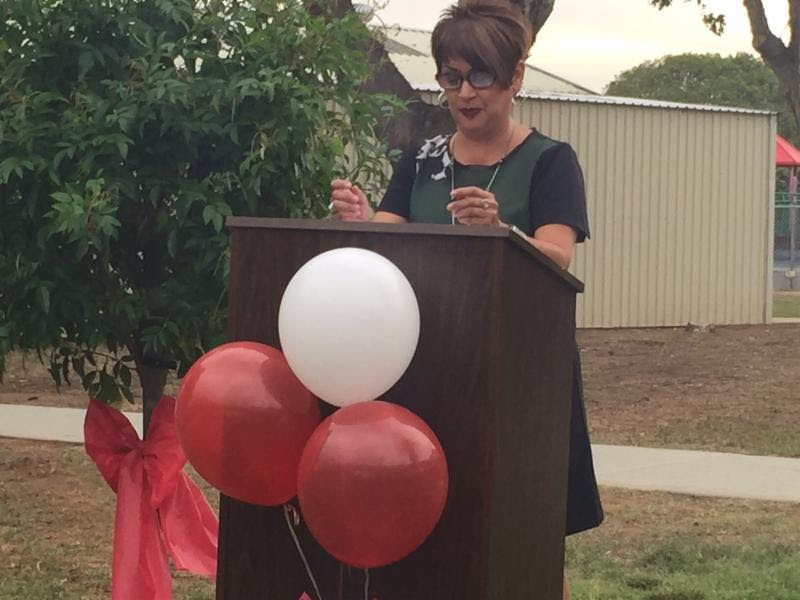 Oneonta School was nominated for the Barona Education Grant by California Assembly Speaker Toni Atkins. The grant award ceremony included remarks by Speaker Atkins, Tribal Council members Vice Chairman Raymond Welch and Councilwoman Beth Glasco, and Oneonta Principal Marla Fernandez. Also present at the ceremony were South Bay Union School District Board of Trustees Elvia Aguilar and Barbara Elliott-Sanders. The grant check was presented to 5th and 6th grade students who participate in the school's tutoring program. 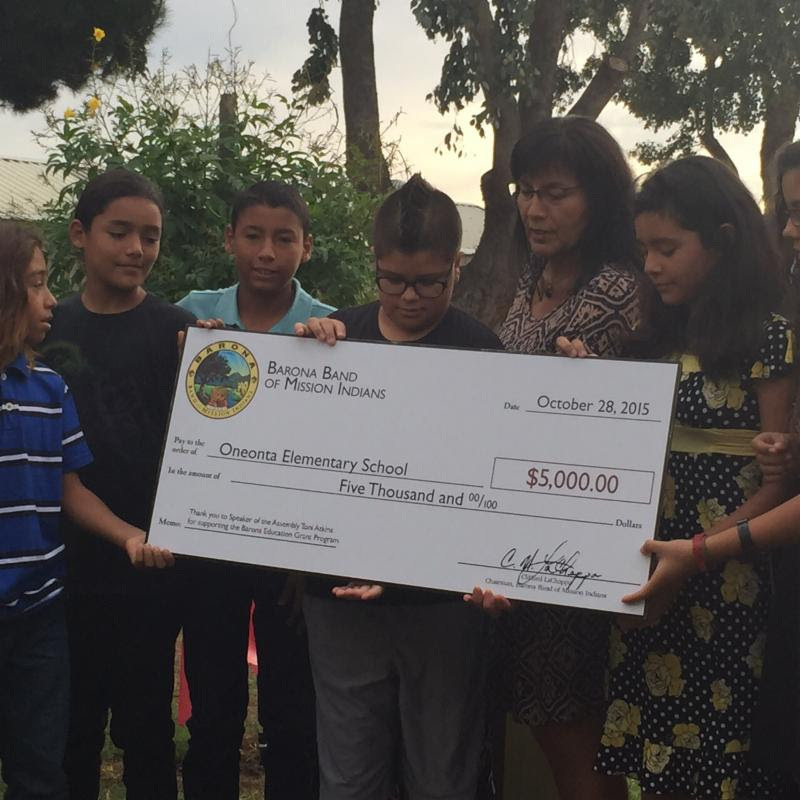 Principal Fernandez is grateful for the generosity of the Barona Band of Mission Indians. She stated, "This grant will enable Oneonta to promote the joy of reading through additional resources. One of our top goals is to build the literacy skills of our students. 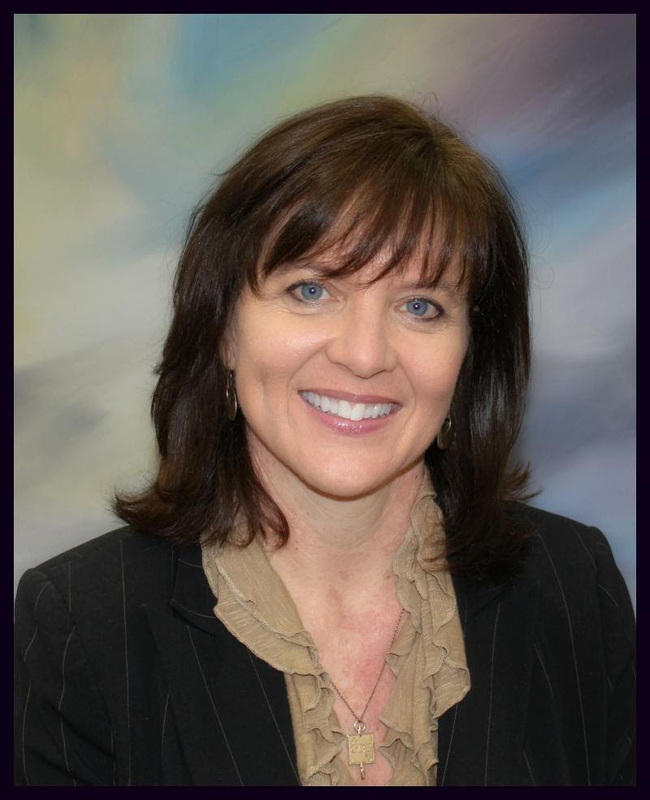 This grant will assist us in reaching that goal." On November 12, the Bayside Dads Club hosted a "dads come to school to have lunch with their child day." 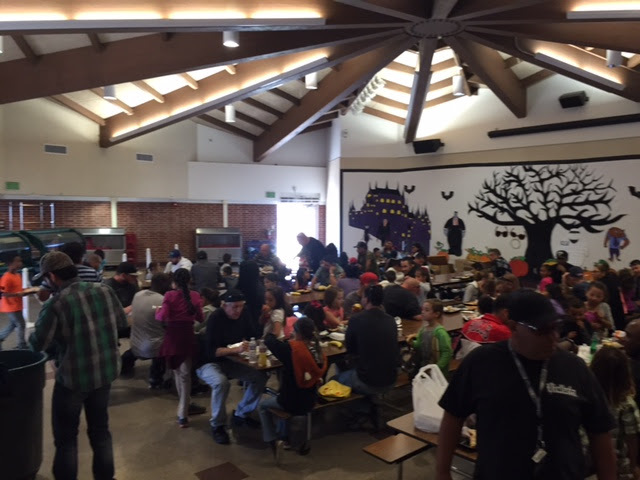 Over 110 dads, granddads, and uncles attended, filling up the school's outside cafeteria and indoor auditorium. The energy was amazing and the students were beaming with pride to have their dads at school. Thanks to the Bayside team and to all the attendees! That's why our District is joining in on the largest learning event in history: The Hour of Code, during Computer Science Education Week (December 7-13). More than 100 million students worldwide have already tried an Hour of Code. Our Hour of Code is a statement that SBUSD is ready to teach these foundational 21st Century skills. Anyone can participate in Hour of Code at any time of the year, as long as you have Internet access. The programming sites listed below can develop problem solving skills, provide creative opportunities for students and connects directly to content standards. 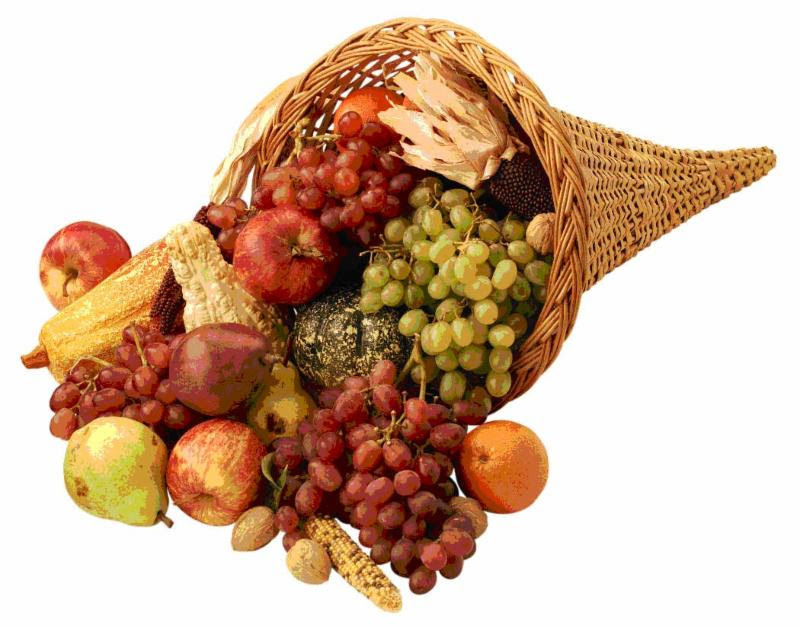 VIP Village Preschool and the Reachout to Families Resource Center provided meal baskets to over 60 deserving families in time for the Thanksgiving holiday. 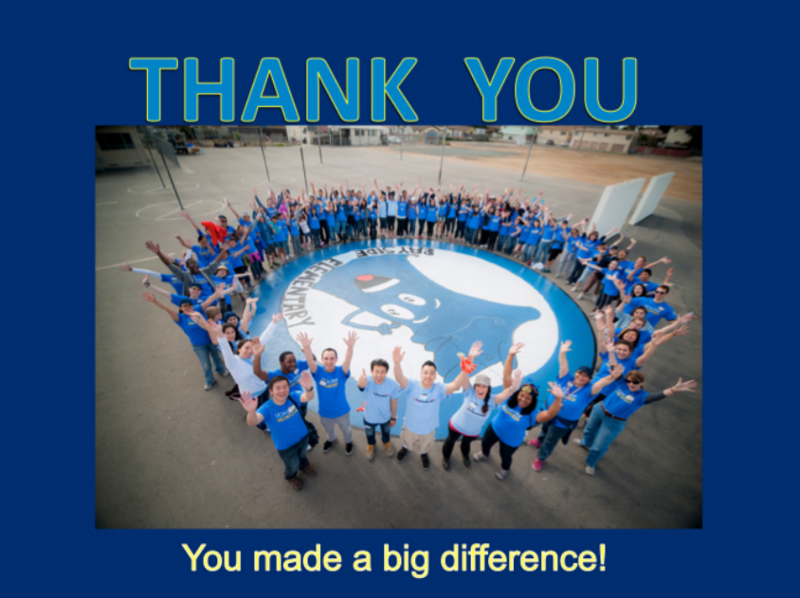 Thank you to our staff of volunteers and our generous community partners, including Vons, Mission Federal Credit Union, and North Island Credit Union! 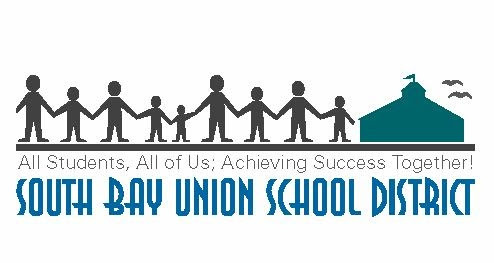 The South Bay PTA Councilwill sponsor the SBUSD Unity Games/Field Day event onSaturday, May 21, from 9:00-12:00 at Mar Vista High School. The event will include sporting competitions, food, music, and resources for families. Please check with your school on details. The PTA Council is also currently sponsoring a new attendance incentive program. Students with outstanding attendance will receive a certificate and have the opportunity to purchase specially priced tickets to the April 23, 2016 San Diego Padres game. The PTA Council will draw winners from each school monthly to be recognized at a School Board meeting. Students will also have the opportunity to be on the field at the April 23 Padres game to be honored for their attendance. At the end of the year, the school with the most improved attendance will receive a celebration party sponsored by the PTA Council. Every day counts! On Thursday, November 19, our District worked with Computers 2 San Diego Kids (C2SDK) to provide affordable technology to our South Bay families. 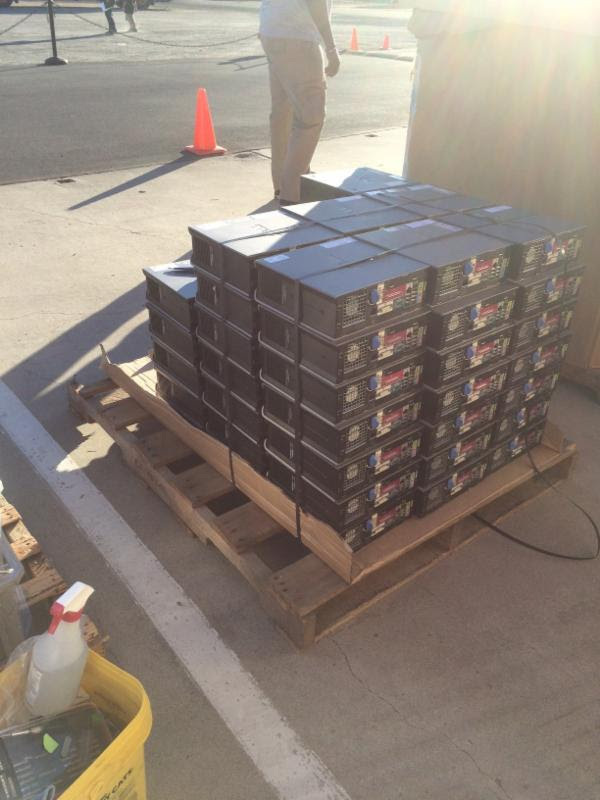 C2SDK is a non-profit organization that recycles desktops and laptops from various companies then refurbishes the hard drive, providing Microsoft Office, Adobe and a one year warranty for each device. C2SDK provides training at Otay Mesa/Nestor Branch Library on the fourthSaturday of each month and technical support to each beneficiary. We had over two hundred applicants approved in the process and over one hundred attended on the day of the event. Families were provided with the opportunity to select from three styles of refurbished computers ranging between $50 and $150 with Cox Communications present offering internet service at a nominal cost. Families unable to attend the distribution event will receive a letter from C2SDK and will have 30 days to pick up their device. 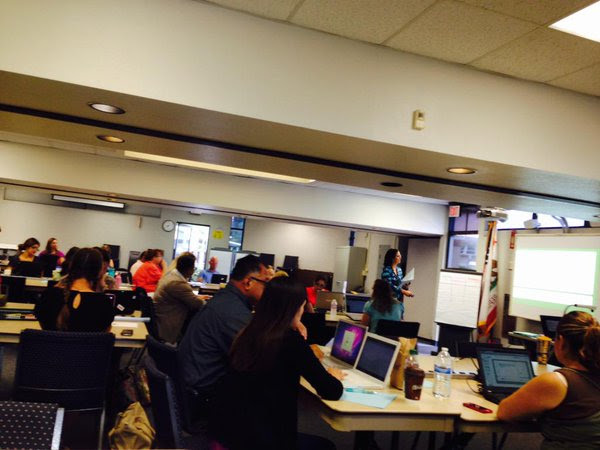 We were excited with the participation and will host another event in March 2016 for our SBUSD families. Thank you to the Educational Services team for organizing this event. Congratulations to all the students and their families on receiving this important educational tool!